"Delivering on the promise of robotics"
We are now entering an era where it is finally possible to deliver on the promise of robotics, due to recent scientific breakthroughs. 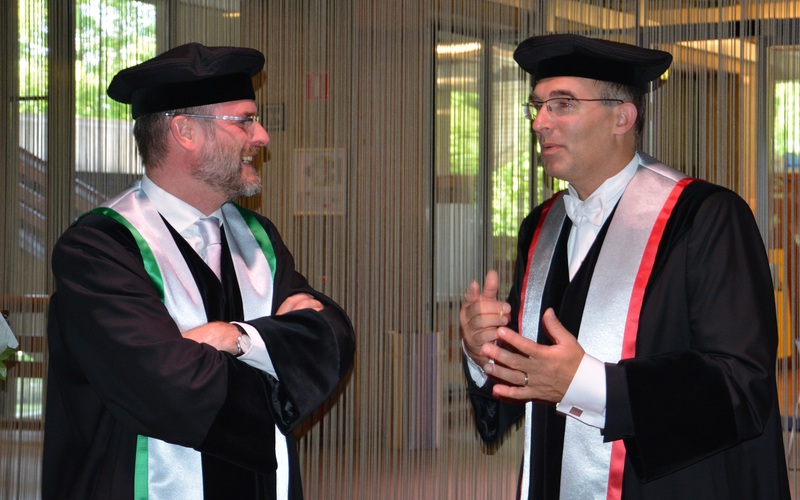 But it is important that the research results are brought into society, said Martijn Wisse during his inaugural lecture as professor of Biorobotics at Delft University of Technology. 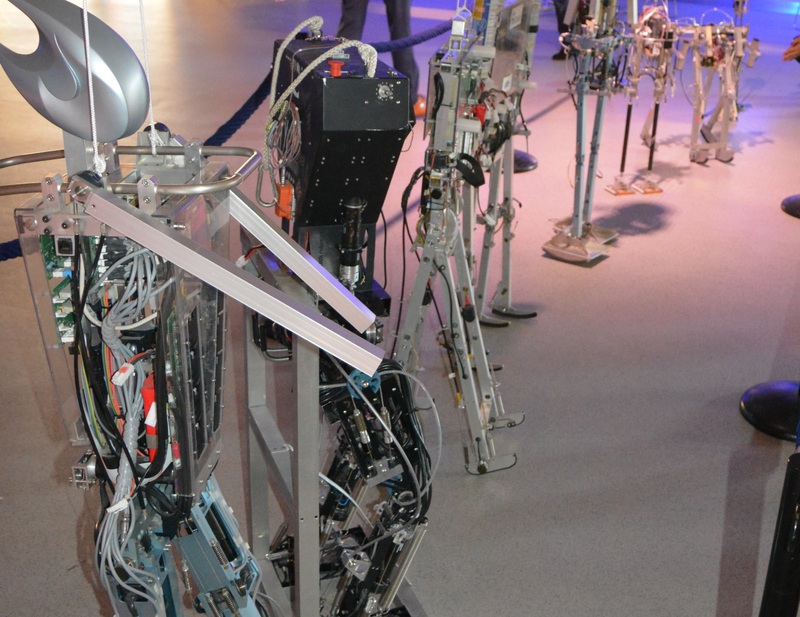 “Since the introduction of the word ‘robot’ almost one century ago, it has emanated a promise still unfulfilled”, Wisse said in the Aula Building today. “The promise that robotic technology will eradicate all dull, dangerous and dirty manual tasks.” With the ageing problems, society could greatly use a much stronger robotic contribution to all the work that must be done in industry, logistics, food, household and healthcare. Delivering on that promise is now possible, thanks to the recent breakthrougs in Artificial Intelligence techniques carried by the continued increase in computation and data processing power. The core scientific contribution of the Chair of Biorobotics to deliver on that promise is to make robots move better. “Maximal use of eventually very affordable Artificial Intelligence should allow minimal use of robot hardware, leading to simple, efficient, and highly effectively moving machines”, stated Wisse. According to Wisse, the strength of the research programme is the “combination of a fundamental understanding of dynamics, mechanical design, robot system integration, and intelligent decision-making software”. "To truly deliver on the promise of robotics, the research results must be brought into society"
Click here for a video of the inaugural address.